If you like making quick, healthy and gorgeous meals, there is a good chance you have used one of Donna Hay’s recipes. 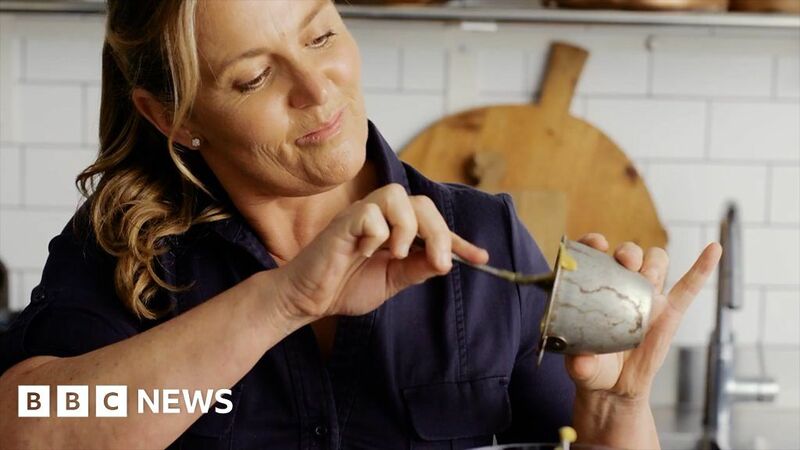 Widely known as “Australia’s culinary queen”, she’s created a sprawling business that includes television shows and cooking books. After publishing the 100th and final issue of the Donna Hay magazine last year, she is now mulling her next move. Filmed by: Matt Leiper, Gordon Parker; produced by: Pamela Parker. November 23, 2018 Comments Off on ‘Widows’ Isn’t Making Much Money At The Box Office. What’s Wrong With You, America?